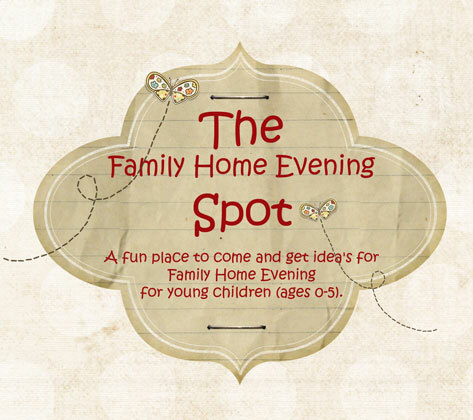 What can we all do to make Family Home Evening better this year? Most of these we thought up by our kids. I was very surprised at a few of them. Even though this is a completely SIMPLE idea I thought I would share it because our girls came up with some lovely ideas I wouldn't have thought of myself, or knew that they wanted. Wishing you all the best with successful Family Home Evenings in 2012! these are wonderful ideas! thanks! Celebrate this Happy New Year with Happy New Year Coloring Pages and paste them on walls to decorate your home.